When you’re cruising to any destination, it’s important to have a haven to imbibe, relax and meet new people in any situation onboard. 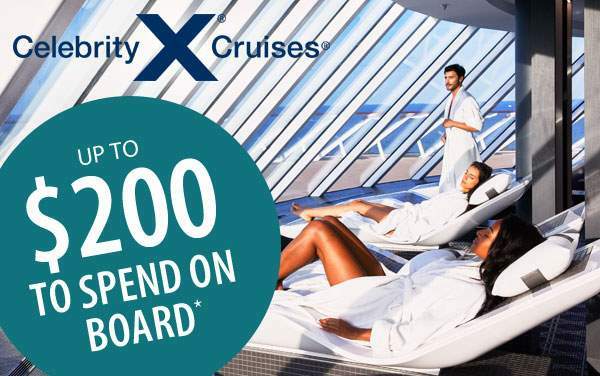 That’s why Celebrity Cruises has focused on offering a diverse selection of bars, lounges and clubs to spend your time in while onboard. Check out the options below. High-energy, fiery cocktail options, ice-topped bars and intriguing people. 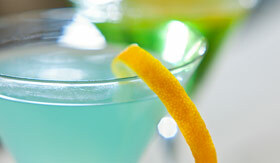 Head out to the Martini Bar & Crush for a bit of flair and some delightful mixes. Comfortable, plush seating, up-tempo tunes and fine caviars are all available at this unique bar. Before heading out to your dining experience for the night, grab a pre-dinner appetizer or a digestif afterwards—as you enjoy live musicians and a crowd wearing their finest attire for dinner. Located in a prime location, just next to the Grand Foyer, you can kick back at the Passport Bar for a nice cocktail, or wind down your night with some classical, jazz or big band music. At the incredible Cellar Masters venue, you’ll be immersed in world of wine. Sift through the diverse selection of familiar favorites and unknown gems from all over the globe. 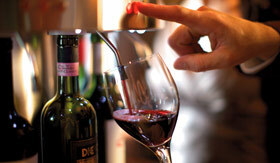 You can try the unique Enomatic wine-by-the-glass dispenser with the assistance of Celebrity’s Sommeliers, who will also offer insight and guidance if you please. Art meets bar and science meets beverage service in the Molecular Bar. Handcrafted cocktails are available any way you like, crafted by The Liquid Chef, Junior Merino. 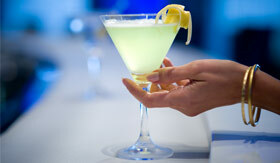 Experience Molecular Mixology firsthand as you delight your senses and enjoy diverse dance and lounge music. Located in the Lawn Club area, the Sunset Bar lives up to its name with a half-acre of grass and superb views. Country-club atmosphere, relaxation and some pop and folk guitar tunes played live in front of you will really set the mood as you enjoy the award-winning Eureka cocktail. 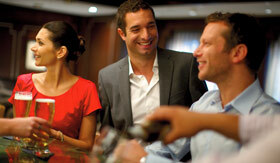 For a lively, more relaxing, but no less inspiring night out, spend a few hours at the Sky Observation Lounge. Live music and dancing highlight this incredible venue, where you can enjoy interactive theme parties: • Live@Sky is a party filled with 40s era style, songs and dance, with a modern twist. 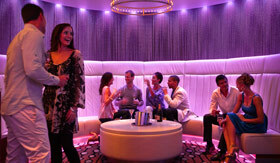 • Motown at the Sky Lounge is funky, groovy and memorable in all the right ways. Intimate, relaxing conversation and a smooth and comforting atmosphere is what you can expect from Michael’s Club. Featuring over 60 international craft beer selections, this live music and extensive bar environment is the perfect place to spend your night. The Rendezvous Lounge is a relaxing location with superb ambience for a pre- or post-dinner cocktail, some classy dancing and a bit of live music. If you consider yourself part of the late-night crew, make sure you head to Quasar for some up-tempo dance music and spicy dance moves. Kick it with some friends and family outside, meet some interesting and lively people, and stay casual. The Pool & Mast Bar is great for light cocktails, frozen drinks, and some normal beverages from morning to night. You may enjoy popular hits, Latin House or Ibiza Beach, but it’ll always be a laid back time at this bar. 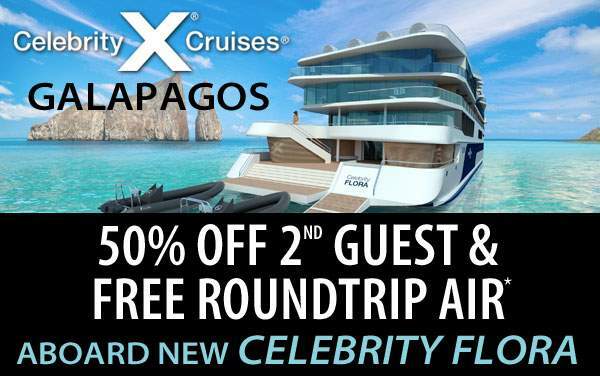 Onboard shopping has never looked as good as it does onboard your next Celebrity Cruises vacation. 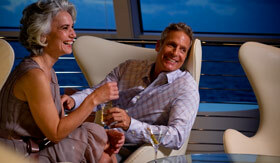 Think luxurious, fine selections like watches, jewelry, fragrances, liquors and more. You can join the Blue Collection—exclusive themed apparel you can find only in Celebrity shops. 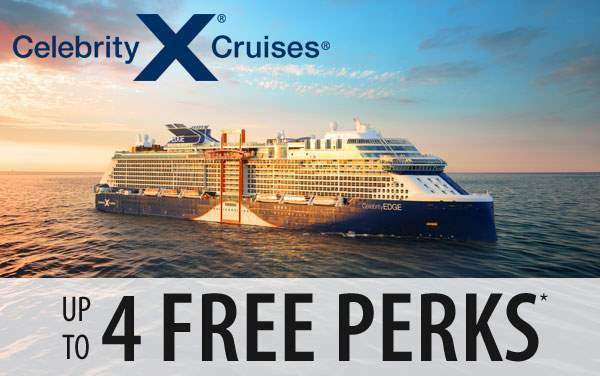 Tax-free and duty-free? 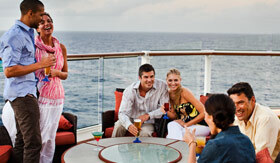 You’re going to need some “Shopaholics Anonymous” after your cruise. 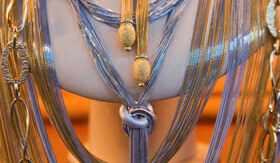 Most sailings include exciting trunk shows, where you can find regionally-influenced watches, gems, jewelry and more. 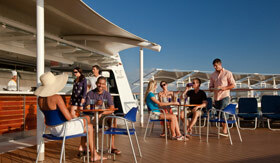 Looking to grab some high-tech or up-to-date electronics during your cruise? 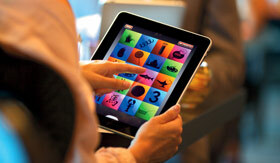 You’ll find iPads, iPods, MacBook computers, laptops, accessories and e-toys – all duty-free – in the Innovations Store. Feeling lucky? 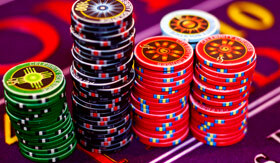 The Fortunes Casino is the perfect place to place your bet and win some big money. 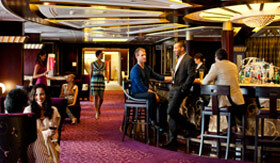 Big thrills and exciting nights lie ahead in the many options in the casino, which vary by ship. Here are some of the options: • Blackjack • Craps • Poker • Slots • Roulette • Let It Ride • Baccarat Get lucky, and win some serious cash.